I love this town- full of men and women who built and are still building these beautiful things! 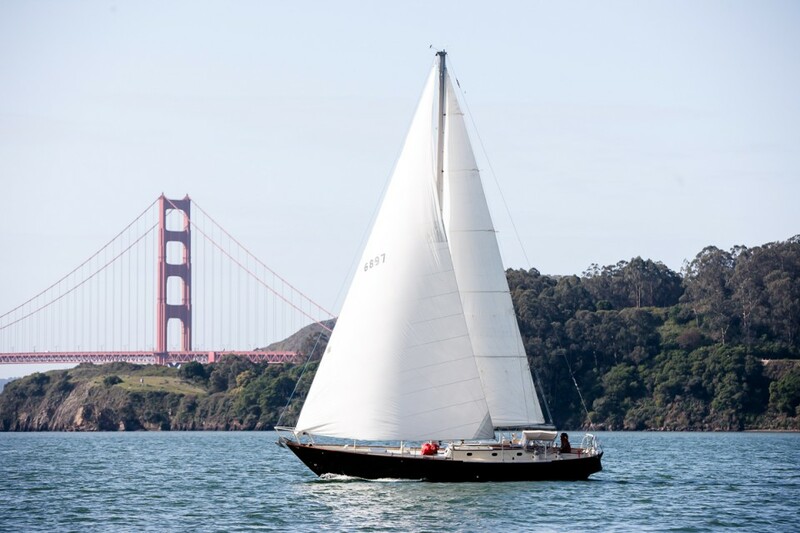 Boatbuilding in Sausalito is alive and well- here’s the proof, and it’s lovely to behold. I feel lucky to be surrounded by people with such talents!